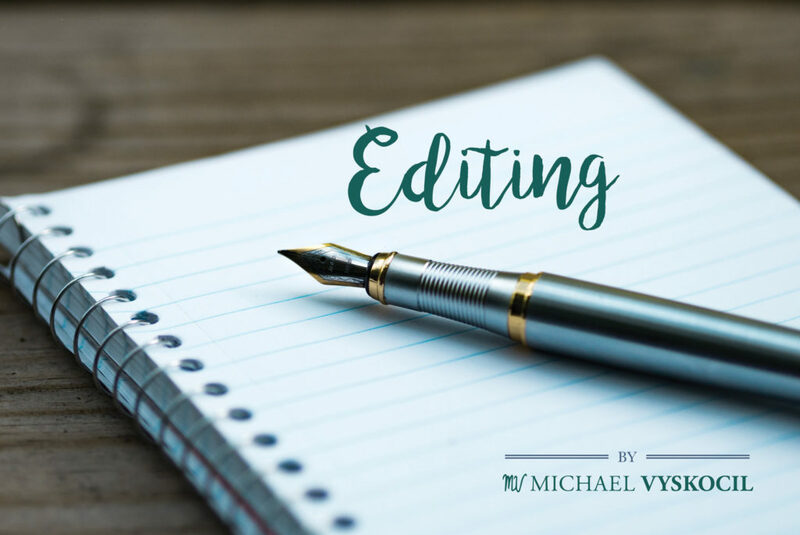 My professional editing experiences include both work with local lifestyle publications and content marketing services clients. From 2011 to 2014, I served as the executive editor of the award-winning lifestyle publication for Adams County and Gettysburg, Pennsylvania, Celebrate Gettysburg magazine. This bimonthly publication profiles modern living in a historic town with stories covering the people, places, and events that make this community a special place to call home and to visit. As editor, I managed a team of approximately 14 freelance writers and photographers, established story topics and assigned articles and photography, edited all pieces submitted for publication, and trafficked content from editorial to design departments. As editor, I also represented the magazine at community events and helped create the bimonthly “Behind the Cover” events to celebrate the launch of each new issue at a launch party/networking-style event open to readers and the community. From 2012 to 2014, I served as managing editor for the former Frederick Gorilla magazine, a bimonthly alternative magazine for Frederick, Maryland, focusing on business, life, and politics. As managing editor, I worked in collaboration with the editor in chief to assign all stories and photography for each edition, edited all material submitted for publication, and trafficked content from editorial to design departments. In my role as managing editor, I also represented the magazine at community events in Frederick during the magazine’s startup stage. Since 2015, I have served as the associate editor and writer for the premier lifestyle publication for downtown York, Pennsylvania, and its surroundings—YRK Magazine . This quarterly publication profiles stories of individuals and businesses living in, working in, and serving the York community in a highly visual, attractively designed publication. In my role at YRK, I am responsible for developing all written content that appears in the publication, approximately 20 to 25 stories per issue. Based in York, Pennsylvania, YRK Creative is a content marketing agency focused on promoting brands from startups to international companies through creative storytelling. In my role at YRK Creative, I am responsible for editing and writing all material developed for both the agency’s own marketing collateral and marketing materials produced for client projects.